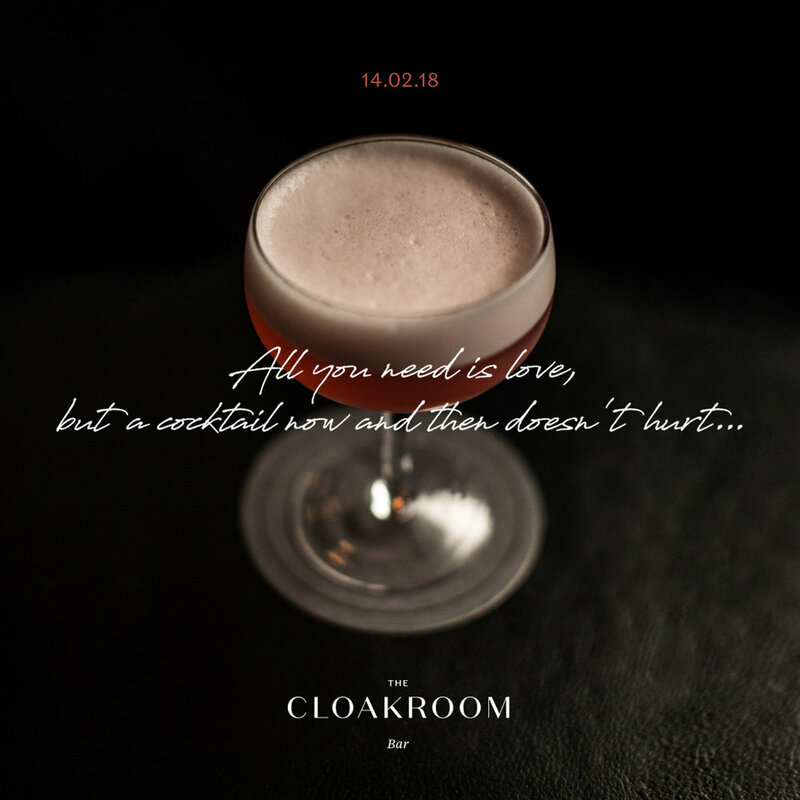 With Valentine's Day coming up this week, why not treat someone special in our dark, elegant and intimate setting at The Cloakroom Bar Montreal. During the evening of the 14th, our head mixologist Andrew Whibley will be crafting a special welcome cocktail to transcend the sensory experience for you and your very special someone. Please note our bar currently operate on a first come first serve basis, we do not take any reservations.